Homegrown Sounds has launched Lumin IR, a new sound library for the IRIS instrument from iZotope. 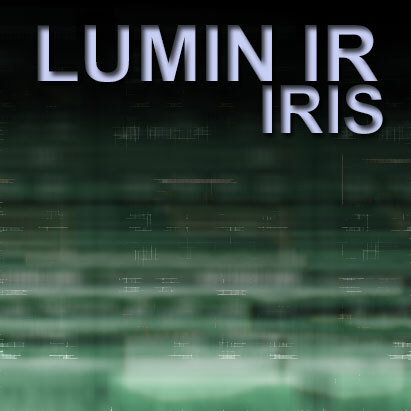 Lumin IR provides 110 Beautiful Pads for Izotope IRIS using the Lumin Sample Collection as building blocks. 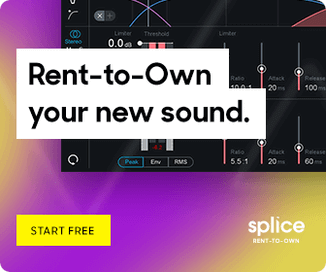 Instruments are constructed using 1-3 Samples and take full advantage of the Spectral Features of IRIS and most have Aftertouch assigned to the Filter Cutoff. The intention was to provide musically useful Pads full of texture and movement. All 200 WAVs that form the Analog Sample collection are also available to explore when creating your own sounds. The Lumin Samples were designed using UHE Bazille and Waldorf Largo. The library is available for the introductory price of $20 USD until August 4th, 2014. All other IRIS releases are also $20 USD during this period.